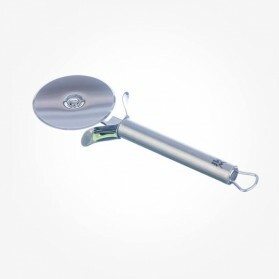 Pizza wheels pizza cutters There are 2 products. 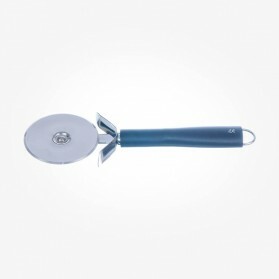 Make your pizza party neat and clean with a Pizza wheels or Pizza cutters. As pizza is being served on china plate at times which can blunt the wheel, the quality of stainless steel and hardening of material of wheel is essential. Quality brands such as WMF are our partner and they will definitely guarantee the long life time and clean cut of pizza.